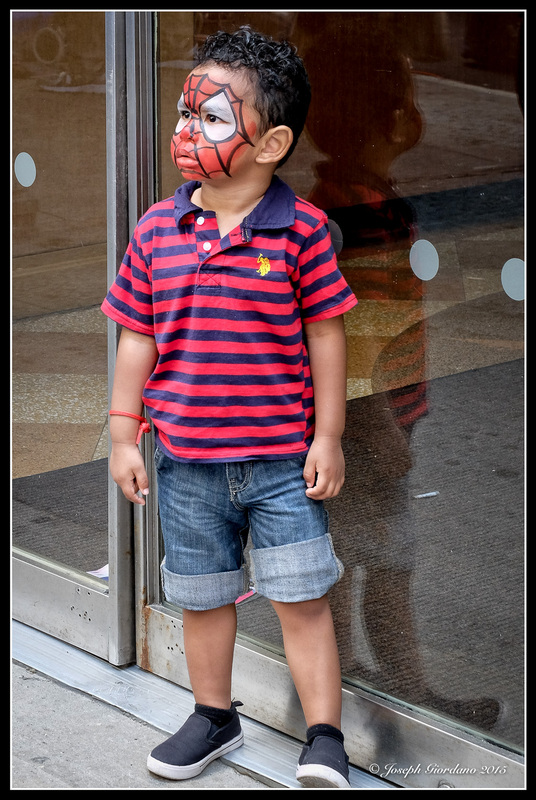 Taken at the Adorama Camera Street Fair on 18th Avenue, NYC. He really is Joanne 🙂 Thank you. Great capture Joe, love the expression on his face and a really cool reflection too.